The US government has proposed an increased global effort to locate 300,000 or so Earth-impact risks and prepare for potential future meteor collisions that could destroy cities. Near Earth Objects (NEOs) are defined as asteroids or comets that come near our planet’s orbit. 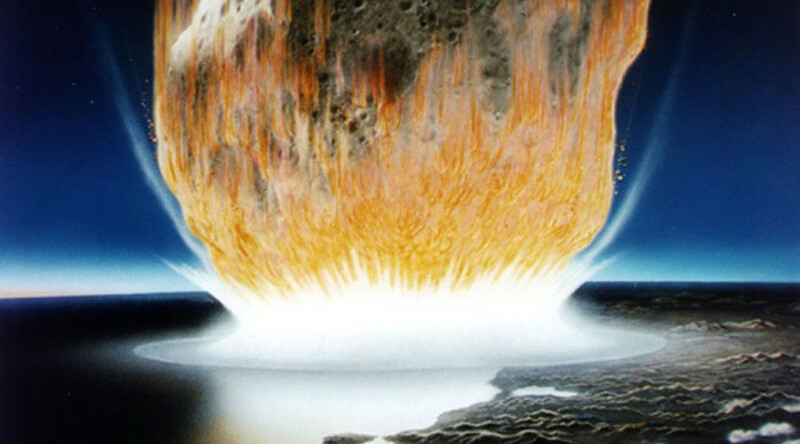 A recently released White House document entitled ‘National Near-Earth Object Preparedness Strategy’ details how low-probability, high consequence impacts pose a “significant and complex challenge”. 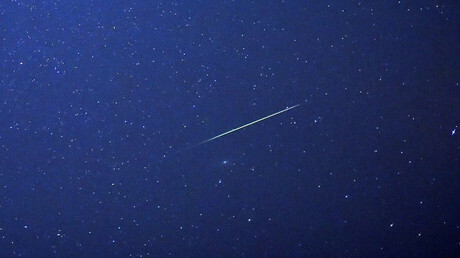 It suggests little is known about the location of many smaller NEOs which are similar in size to the 20 meter-Chelyabinsk fireball which lit up skies above Russia in 2013. Though on the lower end of the size scale, the powerful airburst filmed above the Russian city exploded with 20-30 times the energy of an atomic bomb and caused skin and retinal burns on people below it. The US strategy was written by members of the White House working group ‘Detecting and Mitigating the Impact of Earth-bound Near-Earth Objects’ (DAMIEN) and published in December. Seven goals are included in the white paper, including improving NEO detection, establishing impact response teams, and researching meteor deflection technologies. The strategy notes that preparation is feasible since, unlike many natural disasters, “NEO impacts are predictable many years in advance and, most importantly, potentially preventable”. Efforts to record space debris are already being made by the ESA Space Situational Awareness Programme, the Catalina Sky Survey and the University of Hawaii Pan-STARRS project. NASA also now operates a Planetary Defense Coordination Office responsible for the early detection of hazardous space objects and issuing warnings. Last October, the European Space Agency (ESA) announced 15,000 Near Earth Objects had been catalogued. The agency, which runs the Space Situational Awareness programme, cautioned that experts are still some way off documenting all impact risks in our solar system. “The rate of discovery has been high in the past few years, and teams worldwide have been discovering on average 30 new ones per week,” Ettore Perozzi, manager of the ESA Coordination Centre, said at the time. “A few decades back, 30 were found in a typical year, so international efforts are starting to pay off. We believe that 90 percent of objects larger than 1000 meters have been discovered, but – even with the recent milestone – we’ve only found just 10 percent of the 100 meter NEOs and less than 1 percent of 40-meter ones,” he said.